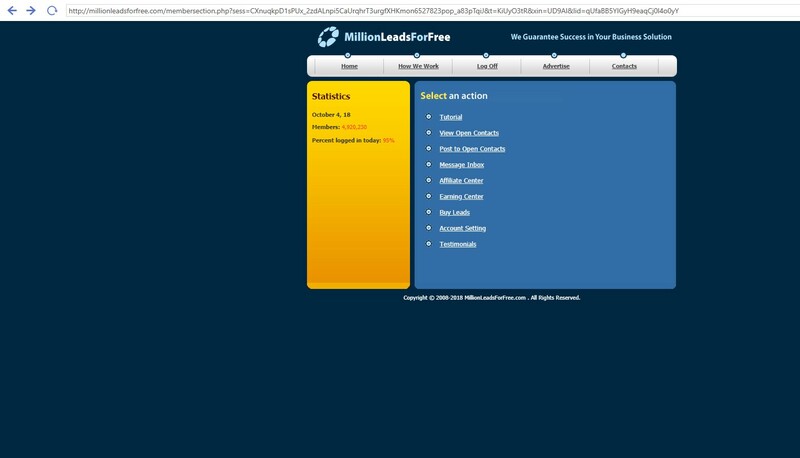 I have for sale my millionleadsforfree traffic bot. 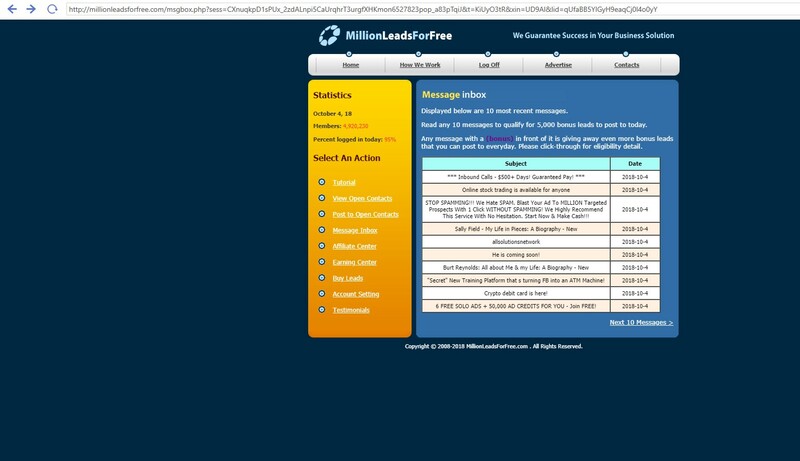 The bot will log into the millionleadsforfree.com website for you and click the required amount of ads. It will click a total of 10 ads for you and then you will be able to post your own ad each day. By clicking all 10 ads and posting your own ad there will be 5,000 people that can see your own ad. You can of course use this each day to increase your traffic to your sites. 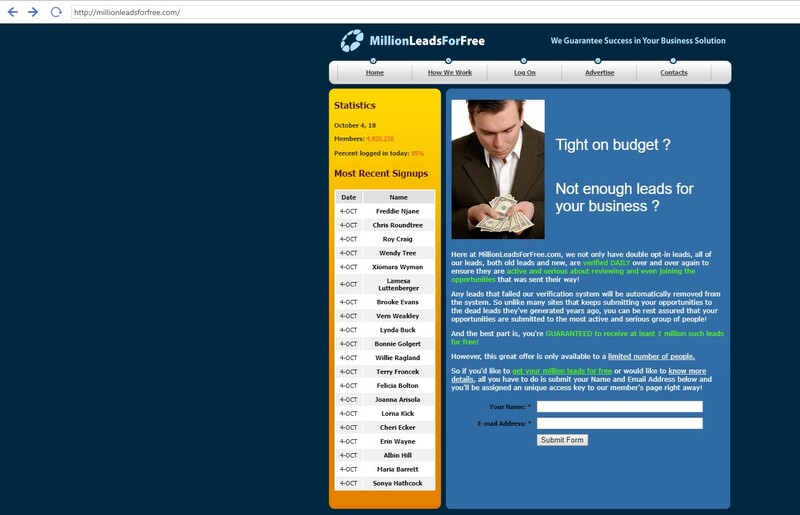 You will first need to sign up to the site for free. Make sure to make a generic password and send me the password and username after you have put the order in for this gig. I will use your own username and password to make the custom bot for you. Each day you just click run on the bot and will log in for you and click all 10 ads. Then when it's finished you pick which one of your ads you want posted and then post it. It is that simple. Since this is a custom built bot allow me up to 2 days to finish it after you have sent me the username and password. If you have any questions before you order make sure to ask them first. To have a custom built bot just for yourself this is a great deal so ORDER RIGHT NOW!